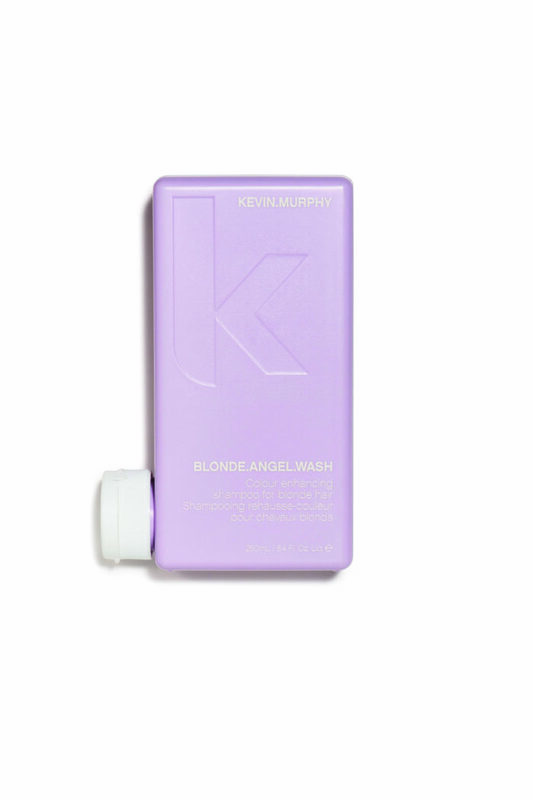 Kevin Murphy Blonde Angel Wash refreshes Blonde tones with this Lavender infused, colour enhancing shampoo. Optical brighteners rescue dulled colour and restore shine. 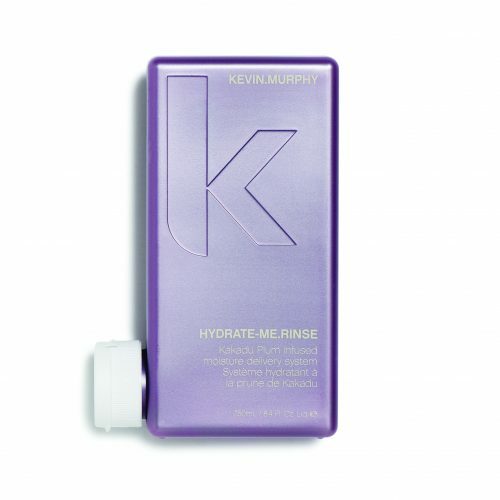 For blonde or grey hair.